It’s just over a month since we heard the EWS was passing on Tweedlove, and they’ve just announced a new race to replace it there in 2016. The full press release is pasted below and, having hosted it, their claim of a course “worthy of an EWS event” really isn’t exaggerated. We’re looking forward to seeing what they put together for us next year. 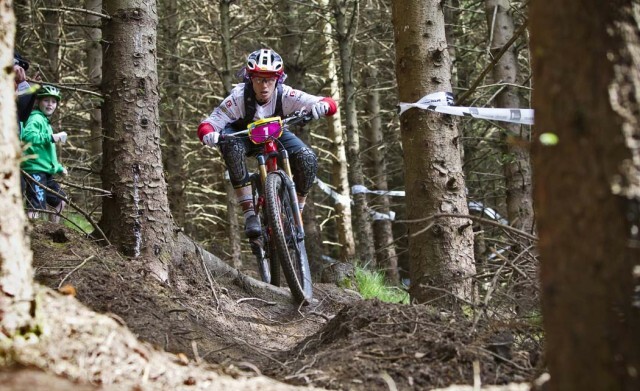 TweedLove Bike Festival, which has successfully hosted the two previous UK visits of the Enduro World Series, is including a new international enduro event in their 2016 festival events line-up. 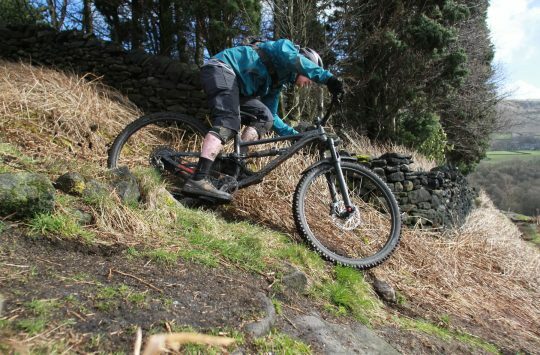 The TweedLove International Enduro will be on a Tweed Valley course ‘worthy of an EWS event’, and will be held on Sunday 22 May, with a potential prologue stage the day before. The race is timed to headline the central weekend of TweedLove Bike Festival, which is also the weekend after the Ireland round of the EWS. The TweedLove organisers have contacted all the teams who raced the UK EWS event in 2015 to guage levels of interest in the event. Prize money is still to be announced for the event, which will use the same Peebles town centre location for event village, expo and pits areas as at the EWS. This should give fans another chance to soak up the atmosphere and rub shoulders with some of the biggest names in the sport. 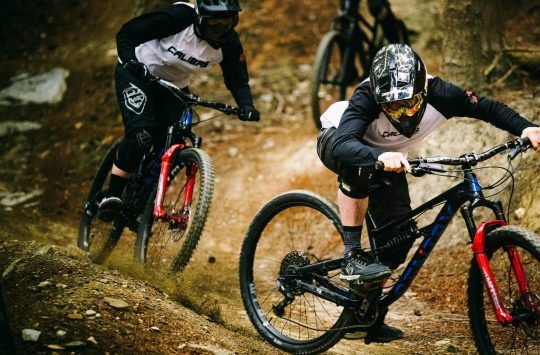 TweedLove Bike Festival has just won Singletrack Magazine’s hotly contested UK Event of the Year Award, coming in ahead of the Fort Williaim DH World Cup amomng others, so the event is now very much established on the industry’s calendar. Organisers promise another full programme of bike events at TweedLove 2016, with visitors and spectators are strongly encouraged to bring along their bikes, mates and kids to enjoy the the great riding and other events on offer in the Tweed Valley in early summer. “There has always been an enduro at TweedLove, and in 2016 it will be a bit different again. We can’t wait to welcome everyone back to the valley,” says Neil. The event will be part of a series of three Tweed Valley enduro events in 2016, kicking off with Vallelujah at Easter, TweedLove International in May, and the Scottish Open Champs in late August. The full TweedLove programme will be announced soon. Public entries for all three events will open later in the autumn, with places retained for the pro riders in the International, so demand is expected to be high. All of TweedLove’s 2015 enduros sold out within a few days.